Since 1983, the Walker Insurance Agency has been dedicated to the protection of our client's physical and financial assets through superior products, education and flawless customer service. We endeavor to earn our client's business every day. We offer our clients insurance products tailored to their individual needs, and educate them how to work toward their financial goals. As the market changes, we are continually creating new services and policies to better serve our clients. 1. In 2018, the Reilly Agency and Walker Agency in Bowie merged their operations. The Walker Agency still maintains their Pointer Ridge Drive office with the same staff that you know and love!! 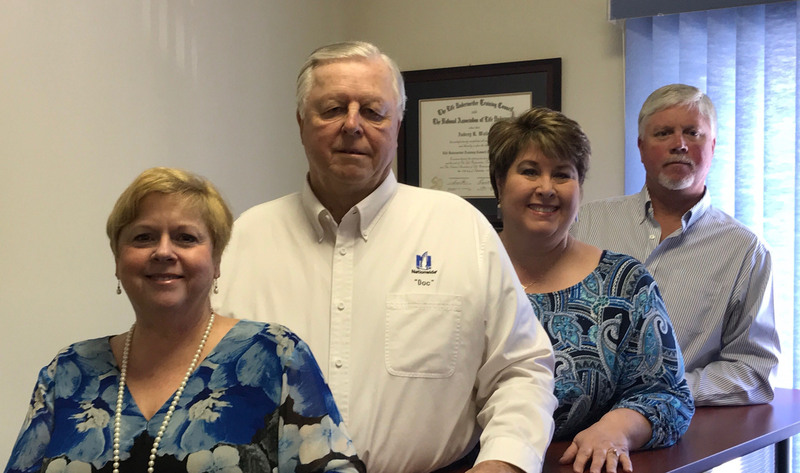 In 2005, the Charles Sharpe Insurance Agency transitioned into the Reilly Insurance Agency, and we look forward to continuing to provide the community with excellent insurance services in the future. We welcome the opportunity to assist both existing policyholders and future clients every day. Call us at 301-249-4700, email or visit the Walker Insurance Agency today for more information about how we can help you plan for the future.